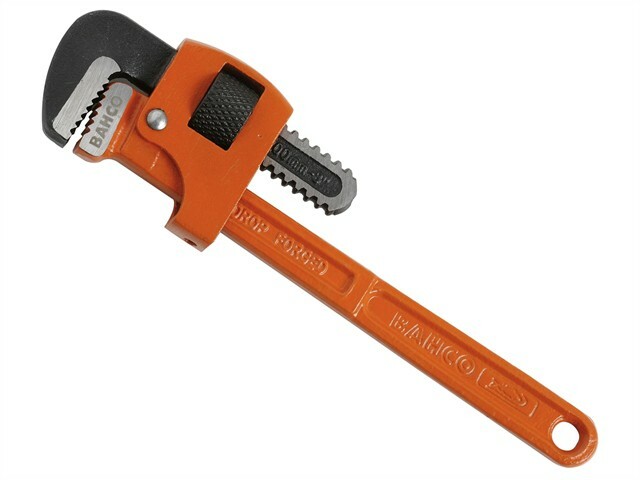 Bahco Professional Stillson Type Pipe Wrench forged from high quality steel. Both jaws have deep grooves ensuring instant grip and ratcheting action. Can be used with copper, aluminium, ferrous and non-ferrous metals.